Provide comfort for the family of Lois Walker with a meaningful gesture of sympathy. Lois Braun was born on January 10, 1931 in Chatwsorth, Iowa to John and Helen (Groetken) Braun. She was the Vice President and CFO of Walker Excavating. Lois was a longtime member of Catholic Daughters and a wonderful wife, mother and grandmother. Truly the master of the 20 minute story, Lois was always singing and enjoyed Christmas music year round. Lois was an exceptional caregiver of her grandmother for many years. The list of things she enjoyed is immense, including golf, bowling, card club, gardening, attending school activities, nature, flowers, animals, birds (especially cardinals), and the lottery must be mentioned. Lois will be fondly remembered as a warm, caring person who would choose to turn the other cheek rather than cause trouble and she lived by the Golden Rule. Those left to cherish her memory are her husband; Matt, Son; Rod (Ann) Walker, daughters; Leann (Dean) Bohlken, and Kerri (Larry) Stinton, all of Le Mars, 9 grandchildren and 9 great-grandchildren. She was preceded in death by her parents; son, Randy; brothers, Bob (Shirley) Braun and John Braun; sisters, Helen (Ray) Clarey and Joyce Braun. In lieu of flowers, memorials may be directed to Brentwood Good Samaritan Society. 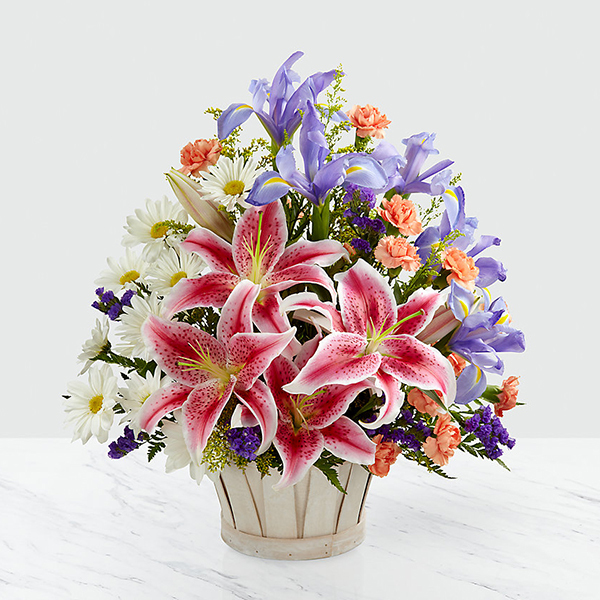 To send flowers in memory of Lois Walker (Braun), please visit our Heartfelt Sympathies Store. There will be one hour of visitation at the church prior to the funeral. Your Baacker's Family, Danyell L Evans, and others have sent flowers to the family of Lois Walker (Braun). Sorry to hear the news guy's I always enjoyed working for Matt and Lois. Your Baacker's Family purchased flowers for the family of Lois Walker. With our deepest condolences. Dave & Terri Persing and the entire Cinergy Team. Heartfelt Sympathies Store purchased flowers for the family of Lois Walker.